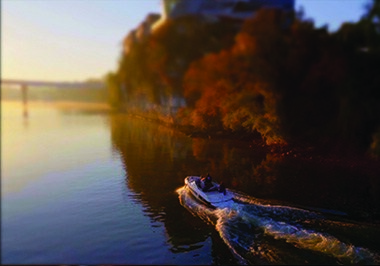 Scenic Chattanooga offers a rugged natural beauty, modern amenities and Southern charm, all from a convenient central location in the Southeast. 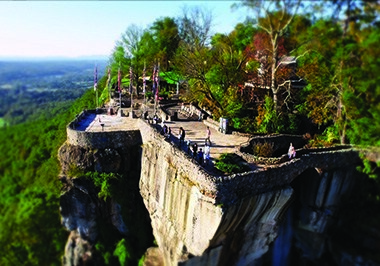 Located at the crossroads of Tennessee, Georgia and Alabama, Chattanooga is just two hours away from major metropolitans such as Atlanta, Nashville, Knoxville and Birmingham. Situated where three major interstate highways (I-24, I-75, and I-59) meet, the city is an easy destination for guests traveling by car. At the same time, the first-class Chattanooga Metropolitan Airport offers direct or one stop service to most destinations. 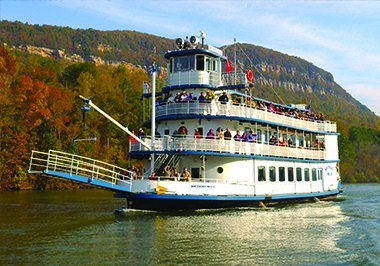 Throughout its revitalized downtown and waterfront district, Chattanooga offers a wealth of first-class attractions that can easily serve as the backdrop to a memorable event. Make a splash by renting out private space at the renowned Tennessee Aquarium, which offers facilities for groups as large as 700 people. Sip cocktails among the works of American artists such as Winslow Homer, Mary Cassatt and Andy Warhol at the Hunter Museum of American Art, which offers both indoor and outdoor spaces. Or, invite guests to experience a piece of Southern history at the Gordon-Lee Mansion, the only building that was used during and survived the Battle of Chickamauga in 1863. 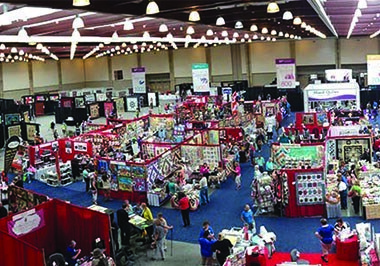 Certainly the headliner for meetings and conventions in the city is the modern Chattanooga Convention Center, which offers over 100,000 square feet of column-free exhibit space, 21 meeting rooms and a 19,000-square-foot ballroom. Best of all, planners can take advantage of this versatile facility with a clear conscience, as the center is involved in an ever-growing process of being green. 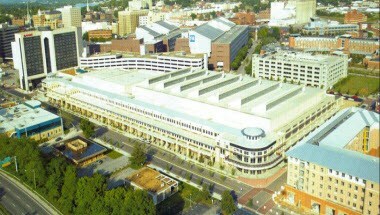 In addition to a comprehensive recycling program, the Chattanooga Convention Center's day lighting efforts allow natural light to fill its spaces. This both creates a more productive atmosphere and reduces the need for artificial lighting. The convention center's green initiatives are just a few of the many ways Chattanooga has made environmental sustainability a priority. The city has established 25 miles of walking paths that preserve the area's natural beauty and allow for alternative transportation routes. Chattanooga also offers a free electric shuttle service to provide eco-friendly transportation to major downtown attractions. Chattanooga's economy is built upon manufacturing and service industries. 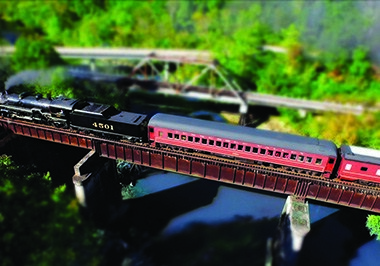 The city is home to the headquarters of such companies as BlueCross BlueShield of Tennessee, Amazon, Volkswagen, Access America Transport, and The Chattanooga Bakery – the one and only manufacturer of the iconic MoonPie. 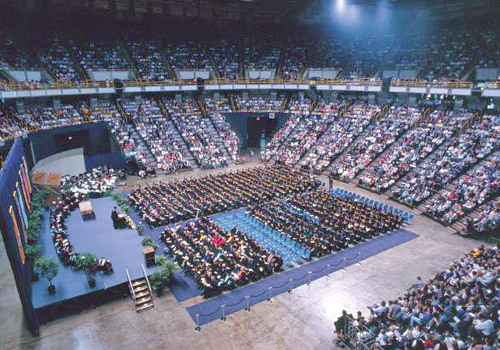 Chattanooga is also home to a number of colleges and universities, including the University of Tennessee at Chattanooga, Chattanooga State Technical Community College, Tennessee Temple University and the University of Tennessee's College of Medicine. Also there are notable well-renowned private schools including Baylor, GPS and McCallie. Chattanooga is the first city in the Western Hemisphere to offer 10-gigabit-per-second fiber internet service to all residents and businesses. At hundreds of times the speed of the national average, the Gig opens the door to unimagined ways of learning, playing and conducting business. A prime example of this technology is now being utilized at the Chattanooga Airport. Live footage is streaming from cameras inside the Tennessee Aquarium's alligator habitat using EPB Fiber Optics' Internet connectivity powered by Nokia technology. This is the first municipal demonstration of ultra-high definition live video in the country. This is one more example of how Chattanooga continues to lead, be innovative, look forward, and stay ahead. 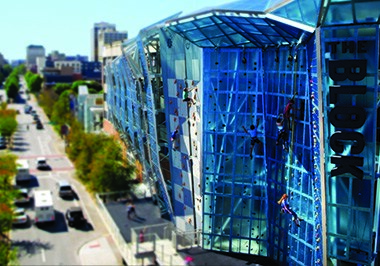 Chattanooga's downtown assets have assisted the expansion of the city into a formidable city centered technology hub. Harnessing the Gig's potential to draw innovative high-technology companies, the Innovation District was born and continues to attract and retain an assortment of startup businesses, 21st-century firms and technology oriented entrepreneurs such as Coyote Logistics and the Lamp Post Group. 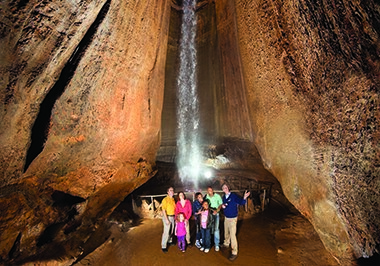 Rugged natural beauty, family-friendly attractions and a captivating heritage make Chattanooga an ideal destination for a scenic vacation retreat. 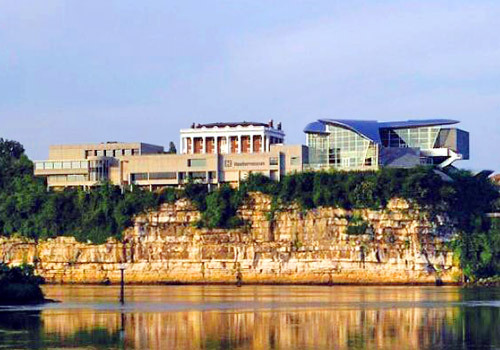 The 4th largest city in Tennessee, Chattanooga is situated on the banks of the Tennessee River and at the transition between the southwestern Valley and Ridge Appalachians and the Cumberland Plateau. This glorious natural landscape is complemented by a vibrant downtown district, full of fun attractions, world-class restaurants and a thriving arts scene. 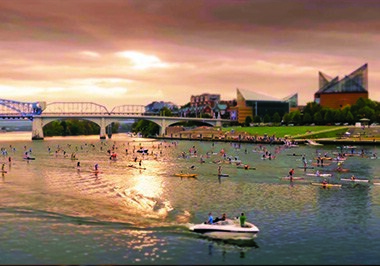 Chattanooga offers an incredible combination of breathtaking scenic beauty, revitalized riverfront; 13-mile paved Riverwalk scattered with attractions, parks, restaurants and riverboats; and a thriving arts scene, shopping and many annual events that provide plenty of year-round fun. Downtown is just the springboard for things to do in Chattanooga. 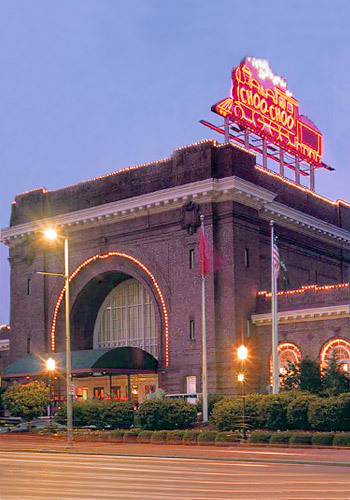 The Chattanooga downtown attractions, hotels, restaurants, shopping venues and convention center are conveniently connected by a FREE, electric shuttle. 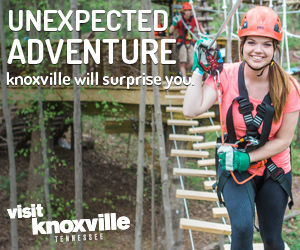 For an outdoor adventure further outside the city, visitors can indulge in a number of recreational activities around Chattanooga. Plan a kayaking expedition or mountain biking trip. Visitors can also challenge themselves on a white water rafting trip. For a more leisurely experience outside, Chattanooga, which was named "One of the world's coolest places to run and walk" by Runner's World magazine, boasts a number of scenic trails. 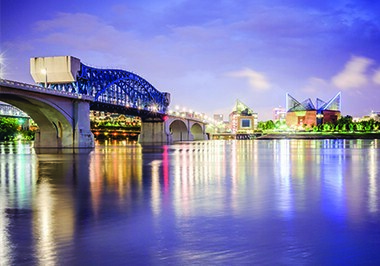 Chattanooga proudly claims Outside magazine’s prestigious 2015 Best Town Ever award. With more than 50 trailheads within 30 minutes of downtown, the hiking scene in Chattanooga is easily among the best in the Southeast, if not the entire country. From the slopes of Lookout Mountain to the steep crests of Signal Mountain and the Tennessee River Gorge, the Scenic City is blessed with a diverse and notable network of hiking trails. 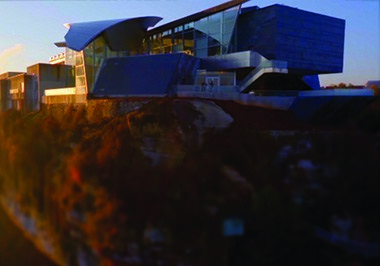 Once the sun sets below the mountains, Chattanooga continues to shine with its thrilling dining and entertainment scene. 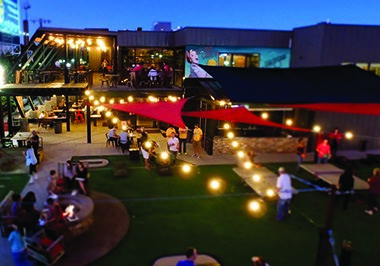 Chattanooga has diverse restaurants and local watering holes that will tempt you with delectable delights of every food origin - from BBQ to Mexican street food to an old-fashioned hamburger to fried chicken to many more. Over the past couple of years, the number of Chattanooga restaurants have grown tremendously. There are a variety of fine-dining establishments including Alleia, St. John’s, and TerraMae and many more. But don’t forget the tried-and-true favorites like Big River Grille, Easy Bistro, Root Kitchen and Wine Bar, Boathouse, Taco Mamacita, 212 Market and Public House. 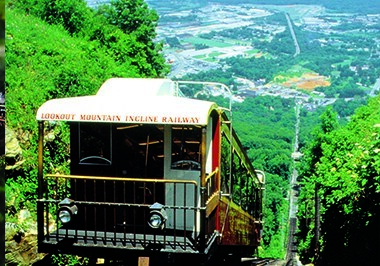 Chattanooga experiences a moderate climate marked by cool winters and warm summers. Averaging more than 200 sunny and partly cloudy days per year, Chattanooga sees about 54 inches of rain annually, with most falling in March and April. Additionally, Chattanooga can experience snowfall from December to early March. Chattanooga's warmest month is July, with an average high of 90°F and average low of 69°F. The city's coldest month is January, with an average high of 49°F and average low of 30°F. 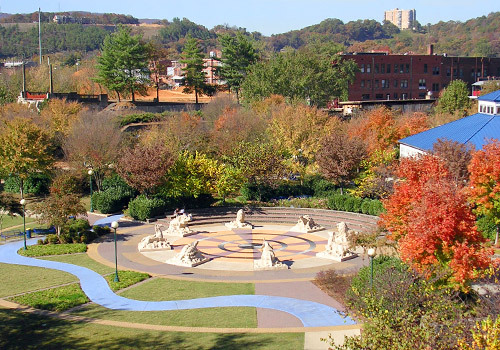 The best time to visit Chattanooga is during the spring or fall seasons, which bring mild temperatures in the 60s. 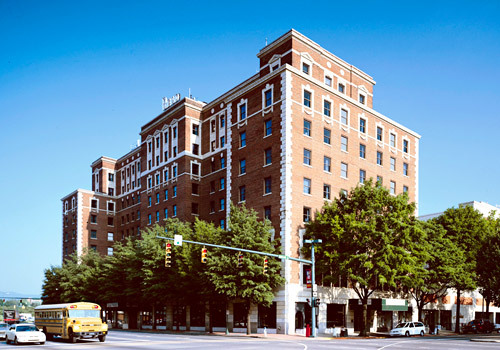 Nestled in the heart of downtown Chattanooga, the Chattanooga Convention Center is known for its superior service and amenities and its contemporary, open layout. The expanded 312,000-square-foot center offers the best of both form and function: using unique lighting technology, the center filters natural sunlight thorough openings in its 30-foot-tall ceilings, creating a warm, bright and productive exhibit floor. The facility also uses a fresh air ventilation system to control temperatures and regularly flush out the building's air with a fresh supply. 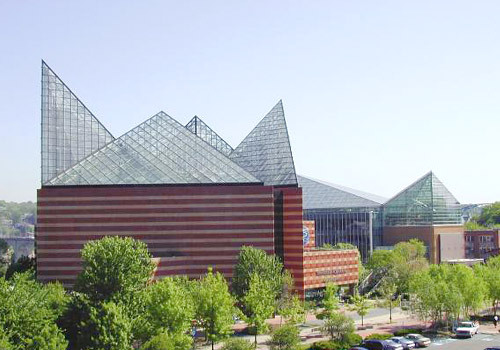 The Chattanooga Convention Center features 100,000 square feet of clear-span exhibit space that can accommodate up to 8,000 people. It also offers 21 meeting rooms ranging in size from 812 square feet to 1,800 square feet and six ballrooms measuring in at 2,911 square feet each. Thanks to removable walls, the facilities at the convention center can be arranged to fit the needs of any event. The amenities at the Chattanooga Convention Center are equally accommodating. The center features exclusive in-house catering that can craft first-class meals from the on-site 7,000-square-foot kitchen. The center also boasts 3,500 parking spaces and is within walking distance of 2,000 hotel rooms and 35 restaurants. 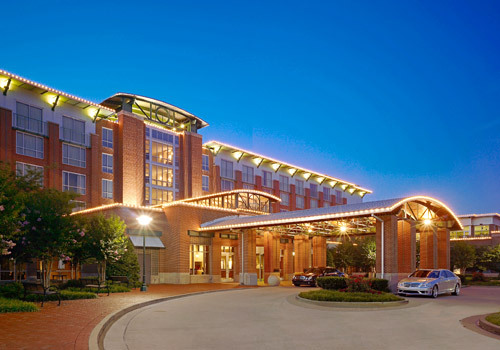 Plus, the adjoined Chattanooga Marriott offers 343 guest rooms and an additional 7,712 square feet of meeting space. 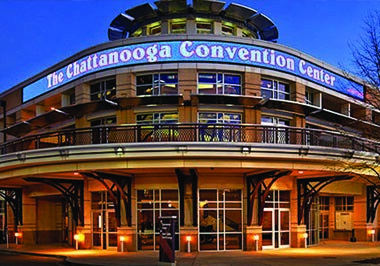 What's more, the Chattanooga Convention Center is easily accessible via the city's daily fixed-route bus system and by its daily free downtown shuttle. If you’re searching for an affordable, convenient way to travel, look no further than Chattanooga Metropolitan Airport. With ample parking, little to no traffic, and short security lines, you can look forward to a stress-free trip while enjoying the many unique facets of the Chattanooga Airport, which was completely renovated in 2015. Chattanooga Airport offers direct flights to eight cities, including Atlanta, Charlotte, Chicago, Dallas, Detroit, Orlando, Tampa Bay and Washington, D.C. with connecting services to over 1,000 destinations. The airport features newly expanded parking facilities in direct response to the rise in passenger boardings. Thanks to local public utility provider EPB, Chattanooga Airport also offers the second-fastest Wi-Fi airport service in the country, and fourth fastest in the world. The free public Wi-Fi has a download speed of 30.98 Mbps. CARTA operates a fixed-route bus system in the area, with 16 routes serving Chattanooga. 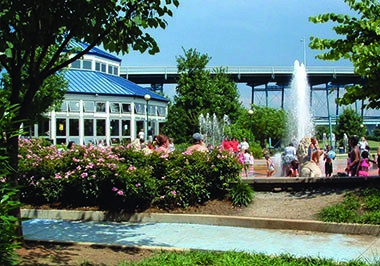 Routes of interest for visitors include Route 21, which offers easy access to the Chattanooga Convention Center, and Route 19, which serves the Chattanooga Metropolitan Airport. CARTA buses run daily. Fares are $0.75 per ride for passengers ages 6 through high school and $1.50 per ride for adults. A 24-hour unlimited ride pass is $6. Passengers under 6 ride free. 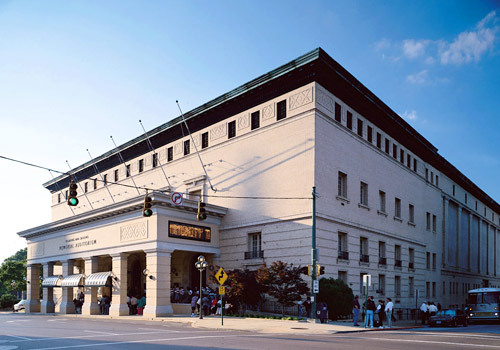 CARTA runs a free downtown shuttle that stops at all major downtown attractions, hotels and the Chattanooga Convention Center. The eco-friendly electric shuttle buses run every five minutes Monday through Friday from 6:30 AM to 11 PM, Saturday from 9:30 AM to 11 PM and Sunday from 9:30 AM to 8:30 PM. 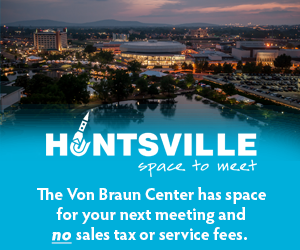 Located at the Chattanooga Airport are: Avis, Budget, Enterprise, Hertz and National. Thrifty/Dollar is located off-site. They will send a shuttle to pick you up from the airport. Additional rental car locations can be found throughout the city. Visitors to Chattanooga will find several taxi companies outside of the Chattanooga Metropolitan Airport baggage claim area. Single passengers should expect to pay about $30 in taxi fare from the airport to downtown Chattanooga. Additional taxi passengers are $5 per person and children under 12 ride free. Taxis can also be hailed on the street throughout the downtown region or found at hotel taxi stands. Spring into the Suite Life of Savings!